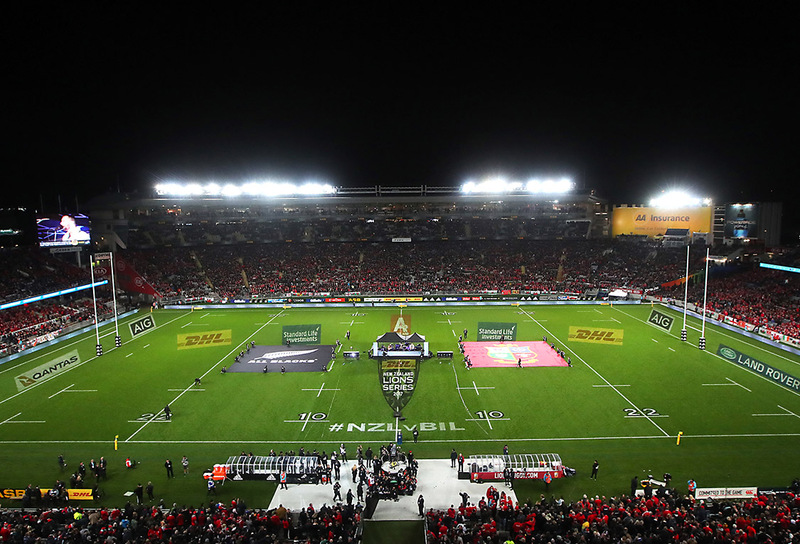 EY became a partner for the 2017 Tour to New Zealand, aiming to add more value to the Lions brand through much improved use of digital engagement, data and analytics. 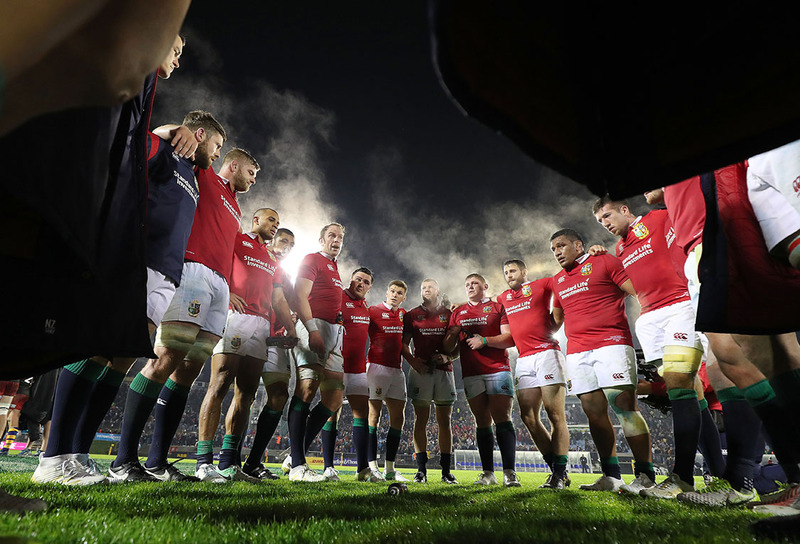 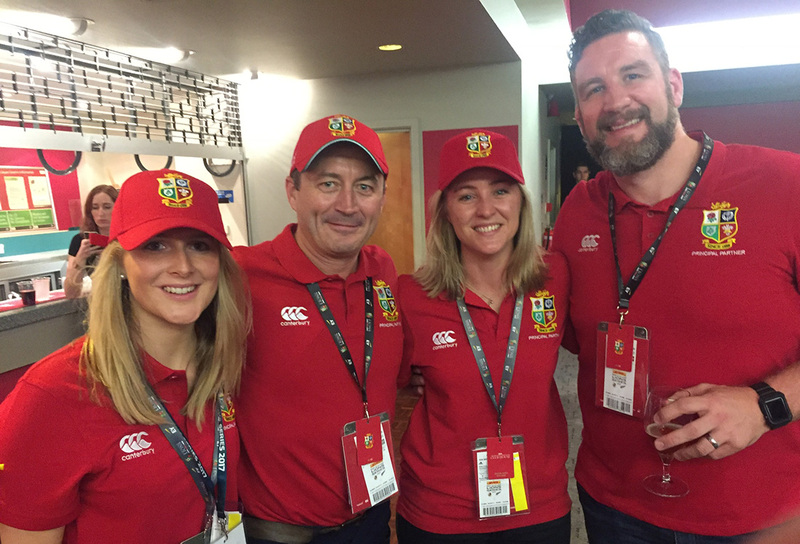 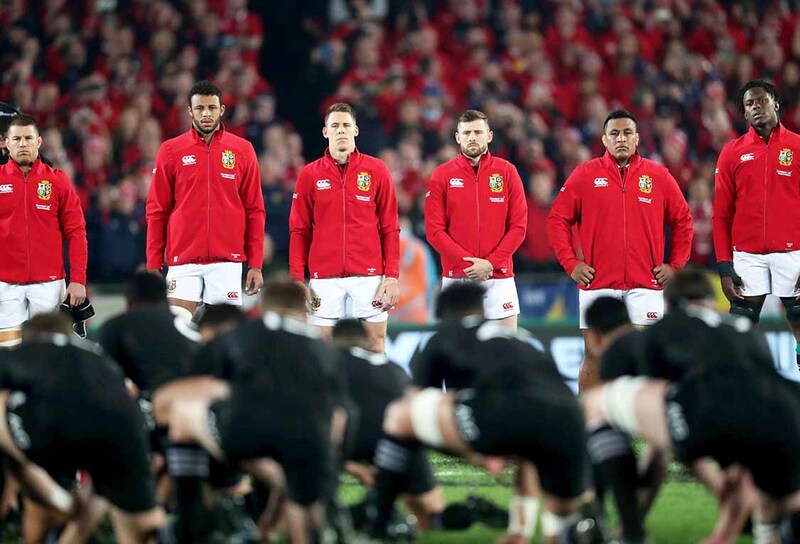 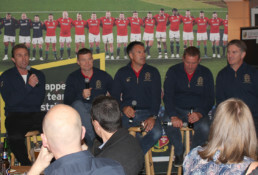 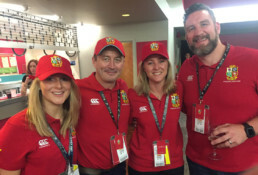 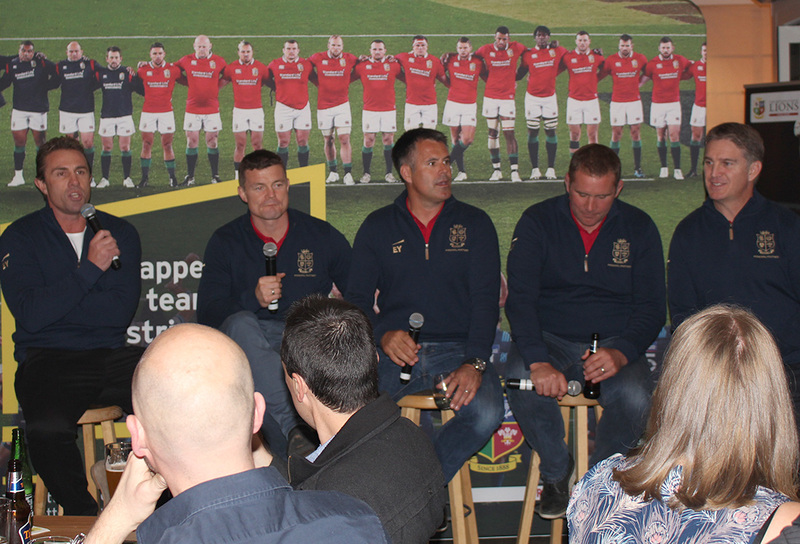 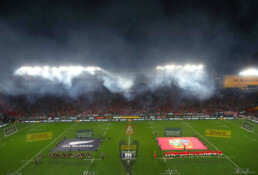 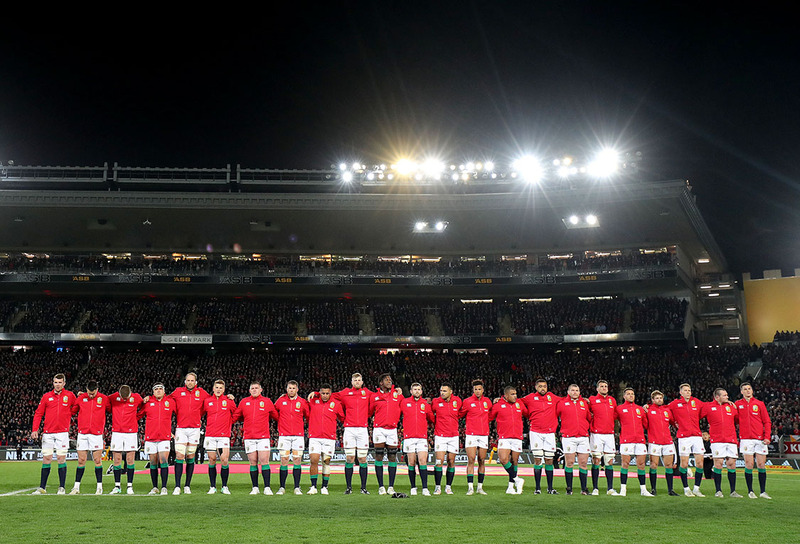 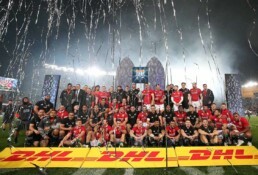 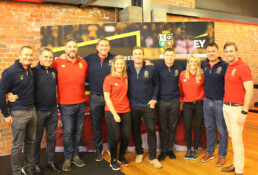 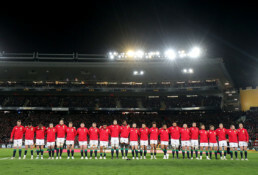 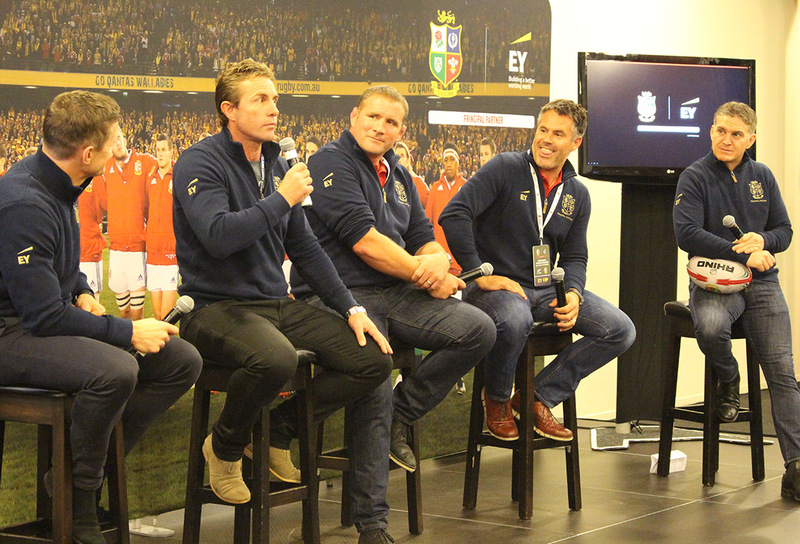 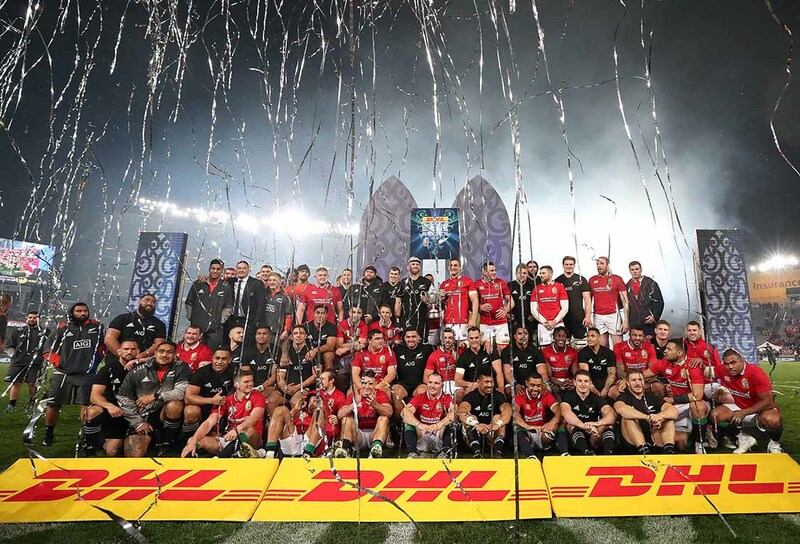 EY brought an awareness of the impact of digital on every aspect of the Lions Tour to the organisation and drastically increased their knowledge and understanding of their fanbase, providing much improved insight into who the Lions fans are and how best to engage with them via digital platforms. 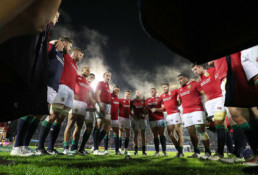 Logan Sports Marketing worked as an extension to the EY Advisory team from initial strategy leading to the Lions partnership, contract negotiation, planning and delivery of all elements of this partnership.